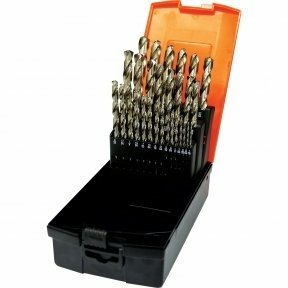 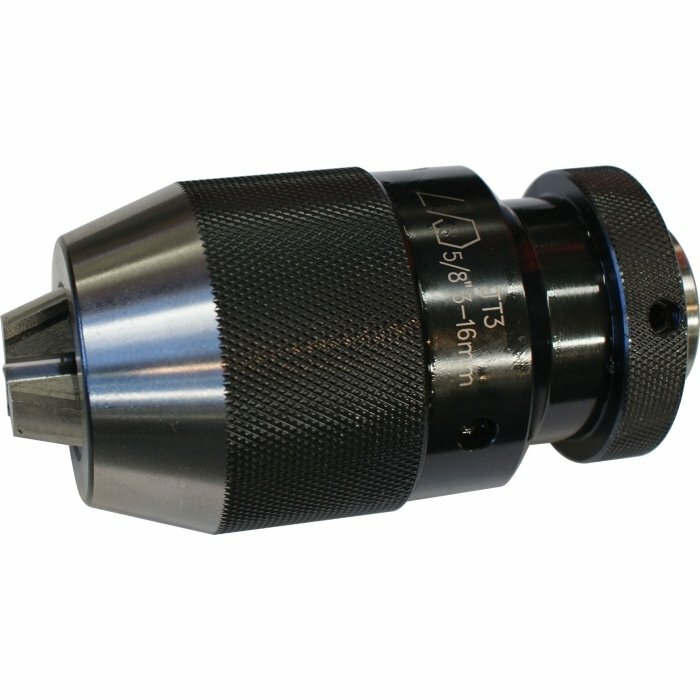 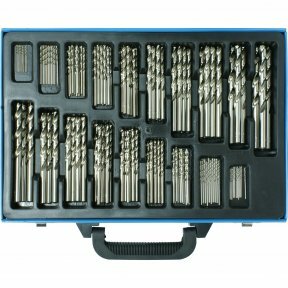 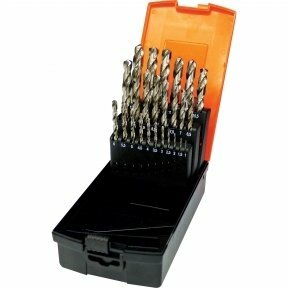 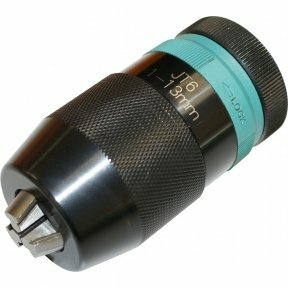 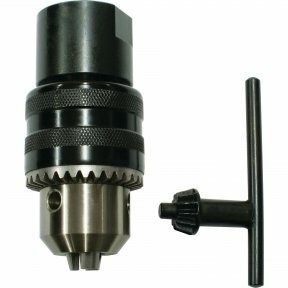 Industrial heavy duty keyless drill chucks. 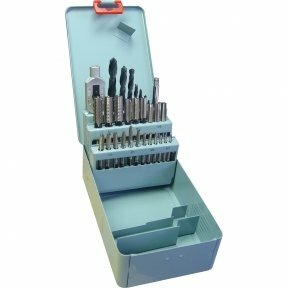 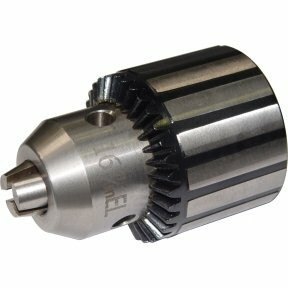 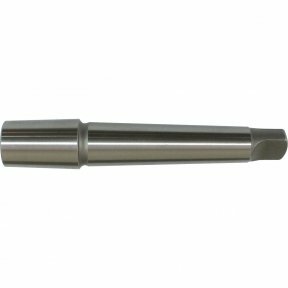 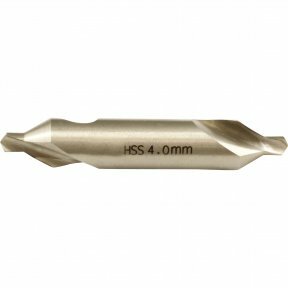 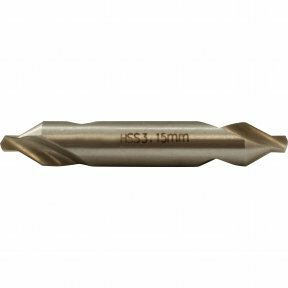 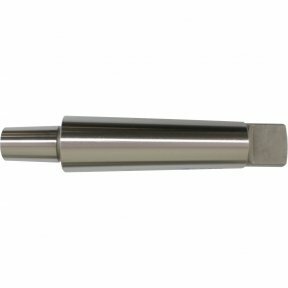 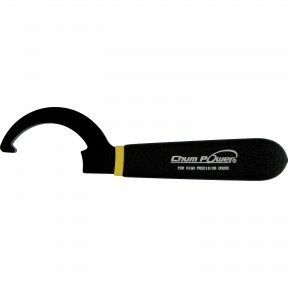 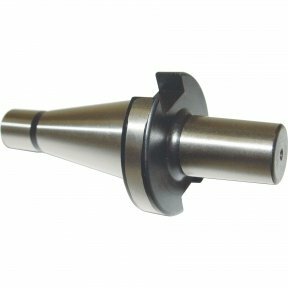 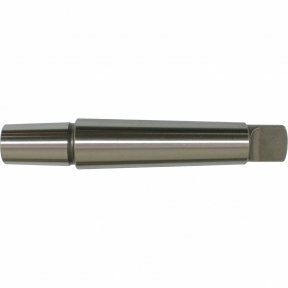 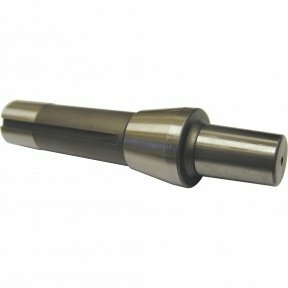 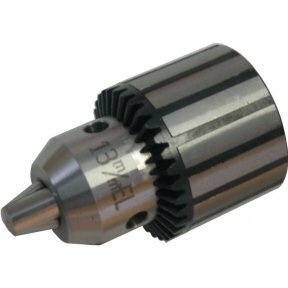 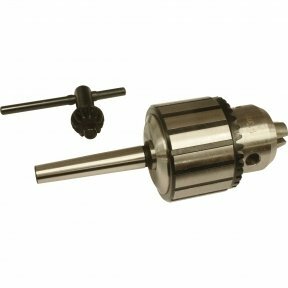 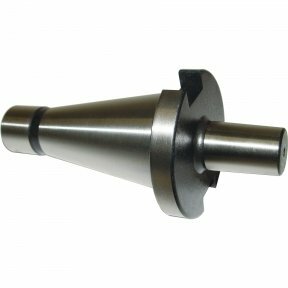 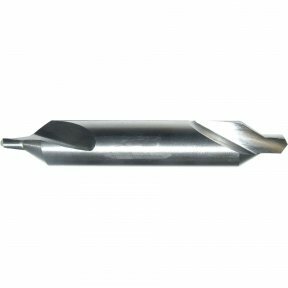 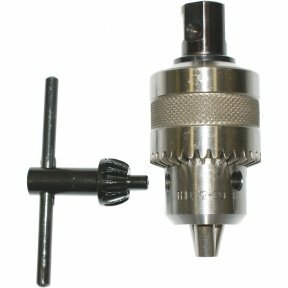 Keyless drill chucks are a dependable and highly-affordable method for holding drills. 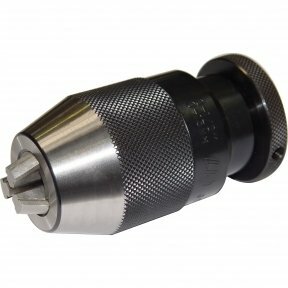 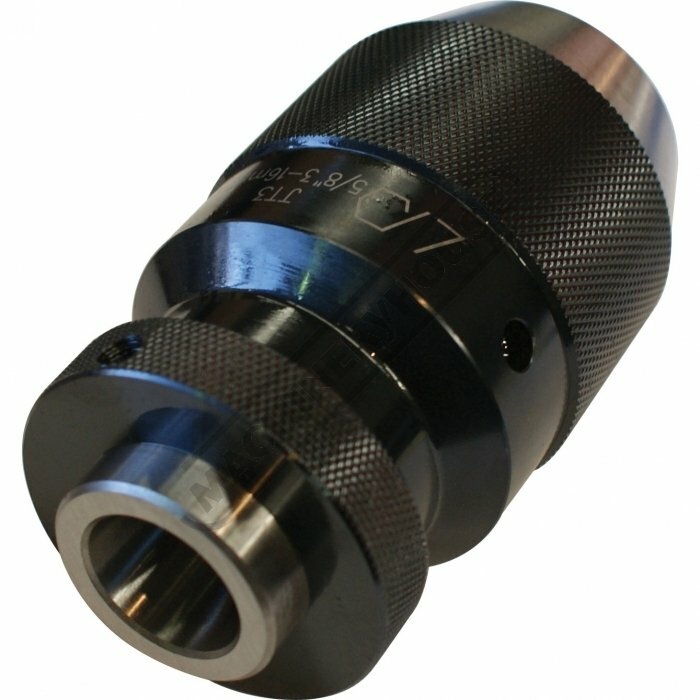 Knurled grips make drill bit changes quick and secure.